The biggest misconception of new website owners thinks that website design is secondary to good content. They keep focusing on publishing excellent content, which is good of course, but treat website design as if it does not affect their overall performance. And they realise this to their demise, watching their traffic either stagnate or drop significantly. Even with the use of a website builder, website design should be complementary to the content rather being treated as subpar to it. Indeed, if you have good content and bad design, or vice versa, your online presence, visibility, and credibility will be affected negatively. Both work towards making you memorable and encouraging people to engage with you, enough that you can persuade them to make a purchase or subscribe. 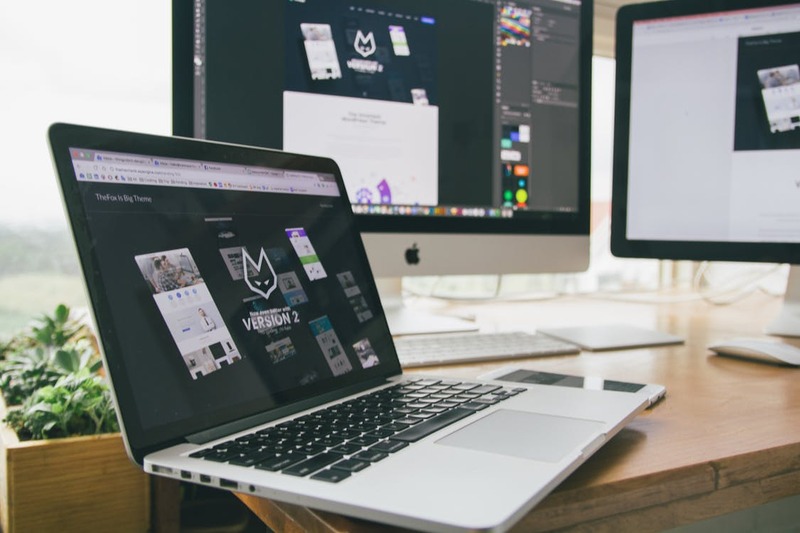 So in this article, we will explore what good website design is and help give you an idea on what you should change on your website. Intuitive interface means a visitor does not need to figure out how your website works and where information is found. Upon loading, a few seconds of exploration, they should already know how to navigate your website. This means making sure that the layout is clean and straightforward. Consider limiting your tabs to, at most, just five. On the homepage, try to be concise with your copy, at least 300 words used on the intro and the teasers. Under the teasers, put a Read More link where they will be directed to a page where what you have teased about is elaborated. Clean layouts usually follow a grid format so that visitors can get an overview of what the website is and what kind of content they should expect to find in it. Good content is not just about working keywords in the copy seamlessly, but adding value to a visitor’s perspective. The number of shares isn’t the only factor in ranking articles, the content itself has to be compelling. So make sure what you are publishing isn’t just noise on the Internet. It has to be thought-provoking, well-researched, and well-written. These characteristics stem from making sure your visitors are getting an excellent website experience. Remember that your website is not just a receptacle for your content or a tool to sell products. A website is your online representation, and one mishap will ruin what could have been an awesome first impression. So always test all the elements of your website to make sure that they are easy to use, that it makes that it is there, that the content is both persuasive and relevant, and that the design contains it all in one aesthetically pleasing page.